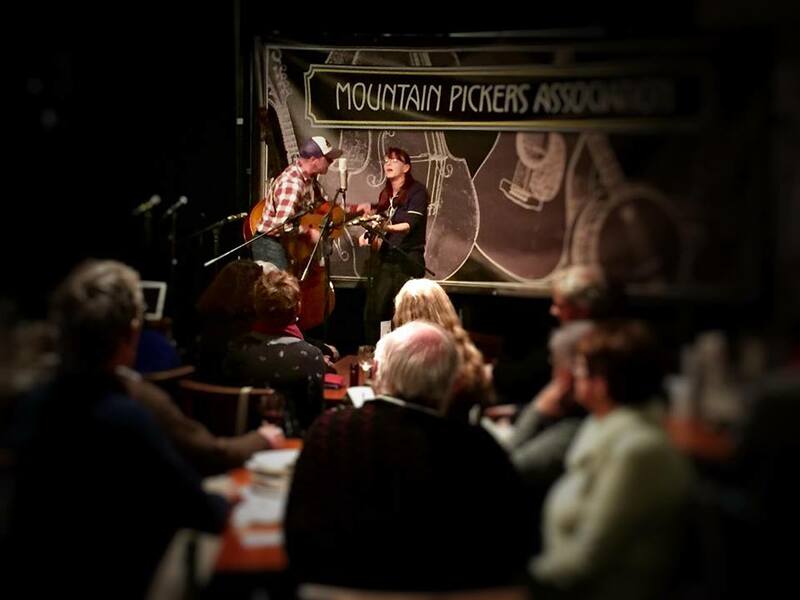 We’ve been writing songs for a new album and played one of them the other night at the Mountain Pickers Association. 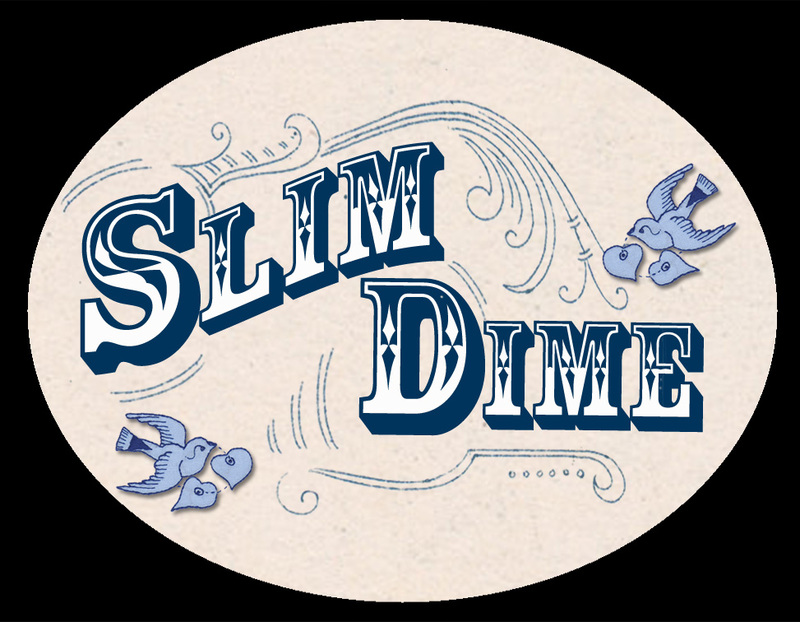 It’s a really lovely song we called “Lay Down My Ole Guitar”, one of those magic songs that feel as though they write themselves. We were so incredibly lucky that Angus Golding recorded it for us and that Emily Dittman took a great live photograph so we put the two together and made a wee video. I (Jen) was worried it’d be too boring with a static image but it’s kinda lovely to just focus on the music, we played pretty well and it’s a song we’re both really proud of. Now we’re really looking forward to recording again………. We joined the Mountain Pickers Association this year and have really enjoyed the monthly meets at Burrinja on the first Tuesday of the month. We’re meeting some lovely people and hearing some really great music, an absolute pleasure! It’s a real privilege to have a sit down audience who listen with interest and courtesy, it’s a wonderful space to get our music out there into the world. 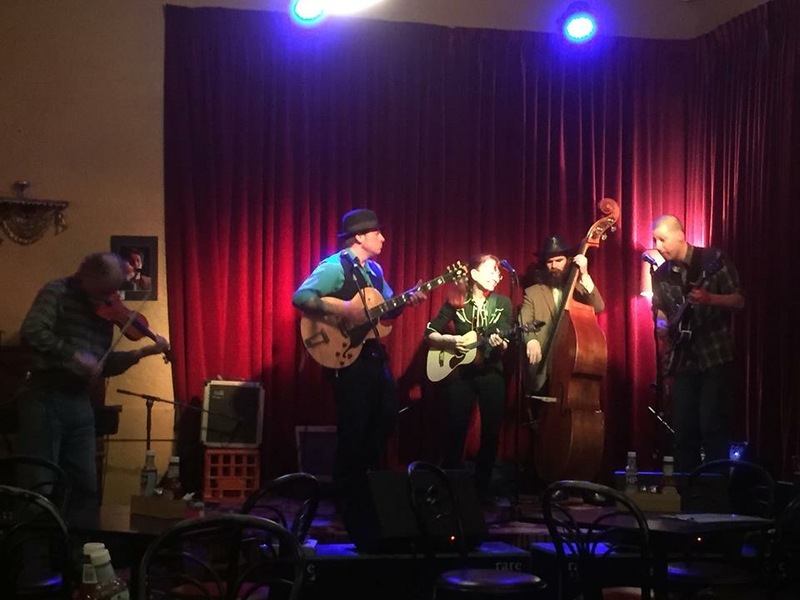 The mighty Kings of the Prairie played at The Yarra Hotel on Sundee & a kind punter took this photo for us.